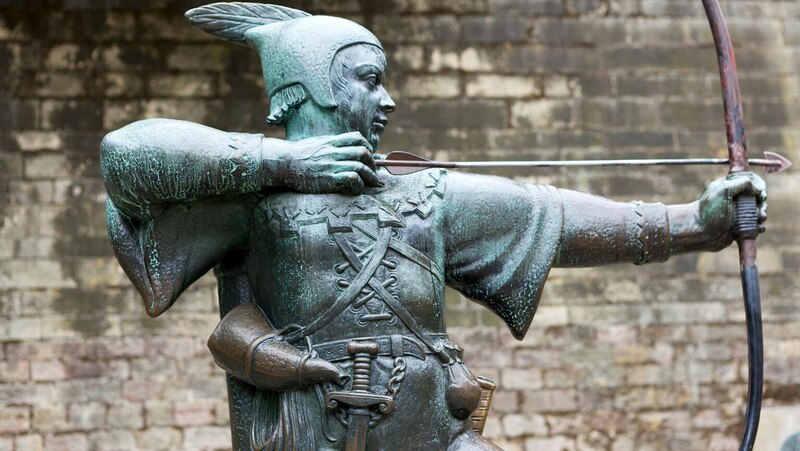 Who was Robin Hood? He’s an anomaly in this course because his story cannot be traced to a single work or figure. Perhaps because of these gaps in the story, he seems to be a bundle of contradictions. Delve into the politics, religion, and society of Robin Hood’s origins to understand his character and lasting appeal.